WPML, Polylang, & .po file-ready for changeable & hard-coded plugin labels. Input locations in any country. 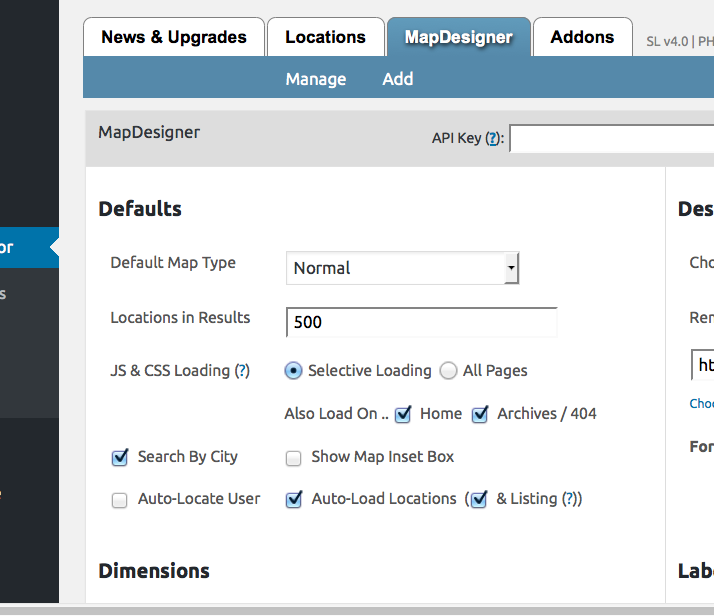 Power your site with this WordPress-integrated store locator possessing some of the best mapping tools for creating simple or comprehensive Google Maps with the additional features needed on the websites that you're building. Manage and display a few or thousands of your important stores, points of interest, or product locations anywhere on Earth using Google Maps. 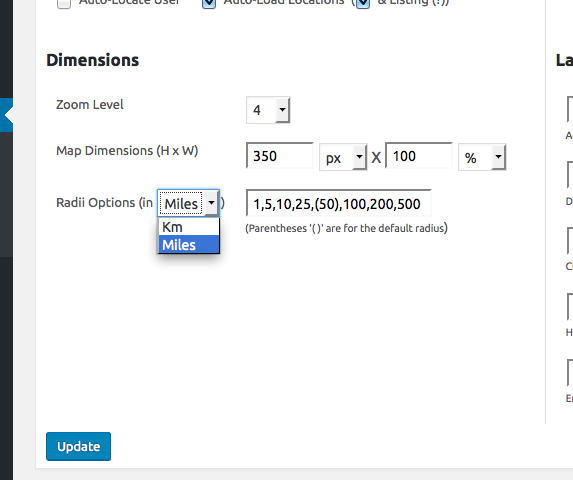 Numerous country options, based on Google Maps API availability. Supports international languages and character sets. Several attractive default icons are available for use. 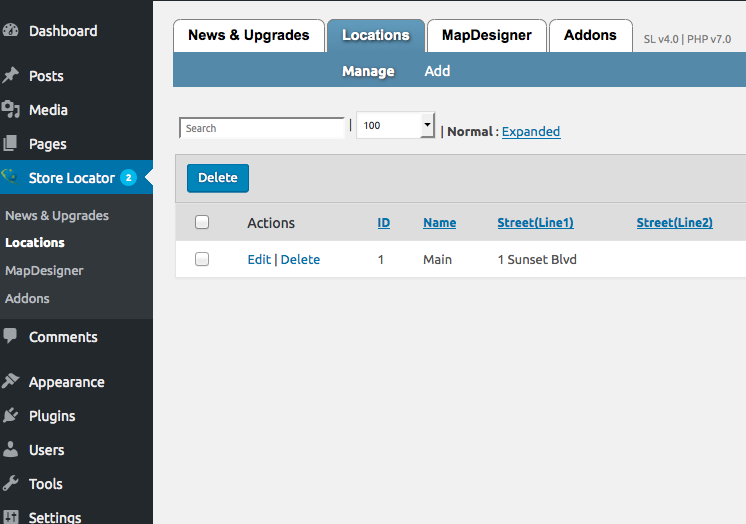 Also, allows you to use your own custom map icons --- great for branding your map. 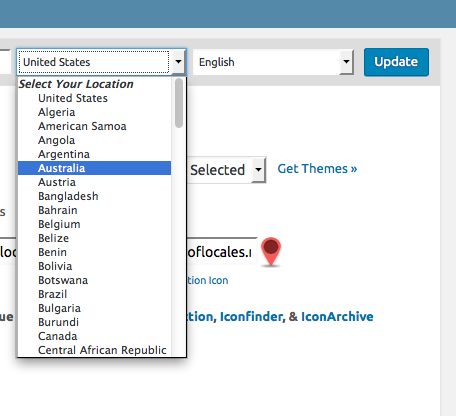 With addons like Categorizer, you can even associate icons per unique category of locations. Updated Addons Platform Lite, along with the all-new Developer Console give's developers the tools to create custom features for their clients -- and now sell them too as 3rd-party partners. 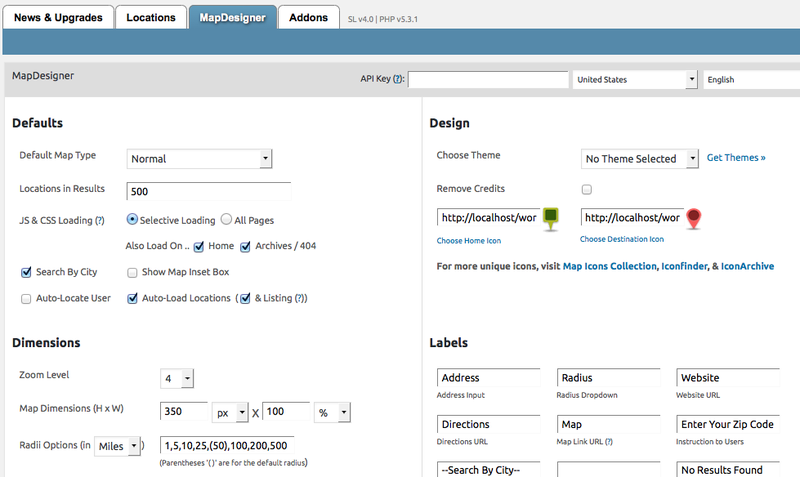 All addons now function as WordPress plugins. Install, turn on/off, update from WP Plugins interface -- no need to upload addons via FTP anymore (validate keys same as before via Addons page & pull-out dashboard).